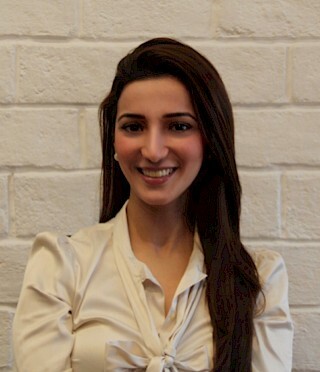 Tinaz K. Mistry is an Associate at IDFC Institute. Her research focuses on rural development, ease of doing business in India and special governance zones. Prior to joining IDFC, Tinaz was chosen as a LAMP fellow by PRS Legislative Research, New Delhi. During her stint as a LAMP, she worked with Dr. Ashok Ganguly, Nom. Member Rajya Sabha. She assisted him with research including analysis of proposed legislation, Demand for Grants and other budgetary documents and examining the impact of various government schemes. Due to her passion for policy and politics she has participated in many extra-curricular activities including being a founding member of Operation Black Dot, an initiative to help college students make their voter’s id in Mumbai in 2013 before the General Elections. Tinaz has a BBA from Southern Methodist University, Dallas, Texas and a Master’s Degree in Public Policy and Administration from London School of Economics.